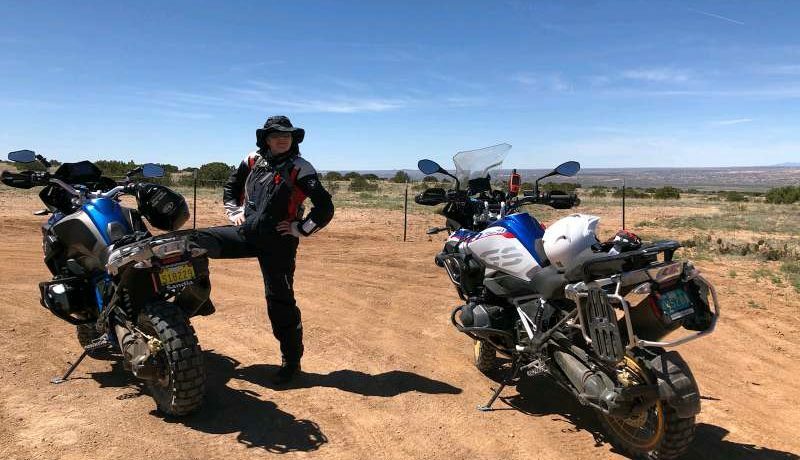 The sit down with BMW Motorrad – Demo Team Leader and Product Specialist – Cassie Maier . 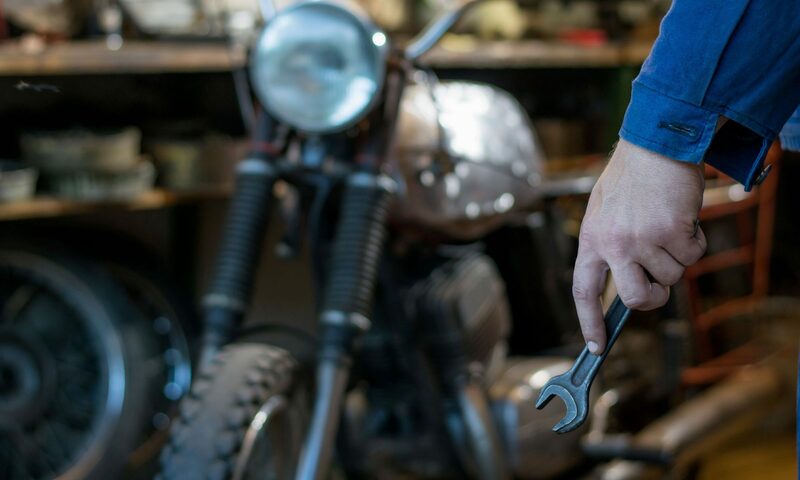 Albuquerque native and professional street freestyler and stunt rider, Ernie ‘eDub’ Vigil. 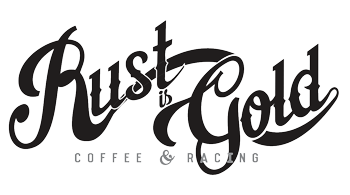 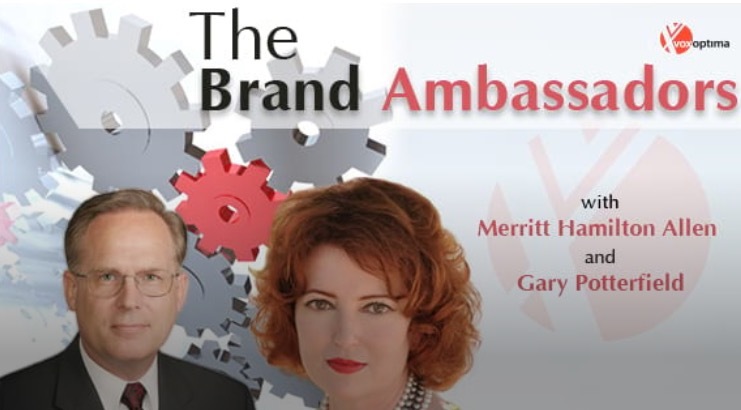 Merritt Hamilton Allen and Gary Potterfield of The Brand Ambassadors, interview Rust is Gold’s – Steven Maes.